When you think "chess", you probably don't think "on the radio". 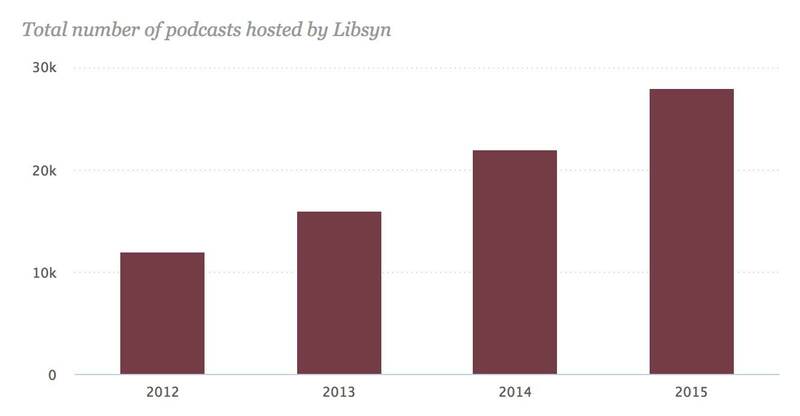 A handful of chess fans and professionals are looking to change that via the medium's modern offshoot: downloadable on-demand audio — commonly known as podcasts (a mashup of Apple's "iPod" and "broadcast"). Let's take a brief look at this relatively dormant domain of chess media, which recently got a new lease on life. 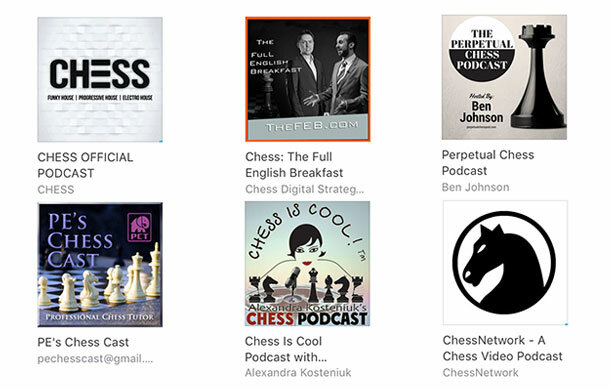 Search for "chess" in the iTunes store under podcasts, and you're likely to turn up these names! 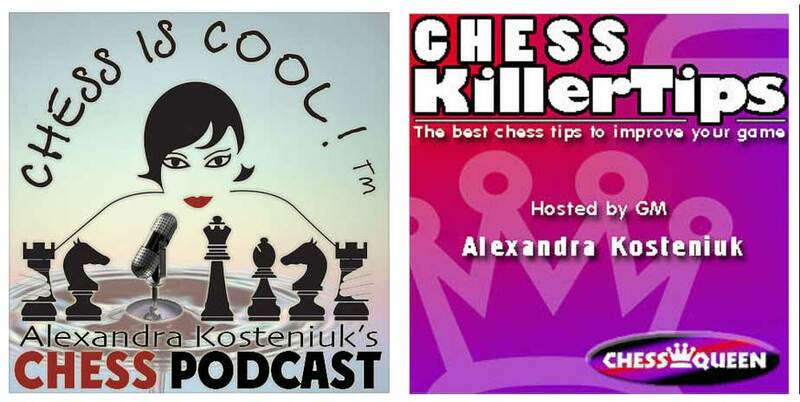 The first item that jumps out at you when you go hunting for chess podcasts turns out to be a bit of a red herring: "Chess Official Podcast" is actually a DJ / music producer in the Netherlands called Chesrey Edwardson! There appears to be no clear connection to our royal game. He's evidently been serving up monthly hour-long doses of "funky / progressive / electro house" music for about the past year. I'll admit, it's catchy at times — I've been listing to the latest track while composing this post! But the focus here is on the spoken word. Chess media naturally relies on diagrams, move lists, and photographs to capture events and bring them to the masses. We often hear lamentations about the absence of chess from the TV airwaves, and there are many reasons for this, not least that the struggle happens largely in the minds of the players, so there is an inherent problem in turing the game and sport into visual media. Naturally that also poses a problem for a medium that dispenses with the visual altogether! While the spoken word can travel faster, you cant take it home in your hand. Kingman Brewster sounds like it could be the stage name for a grandmaster in the chessboxing ring, doesn't it? Or perhaps just the nickname for your local chess hustler down at the pub! The quote was about the merits of the ‌written word, but the implication is that we rely on our visual more than auditory senses to make sense of the world. Believe it or not there is a fair bit of history of chess on broadcast radio, and not only as a means of transferring the moves — like the famous 1945 match USA vs. USSR. A recent example is Dominic Lawson's interview series, ‌Across the Board on BBC 4 in the United Kingdom. Fifteen episodes, including ones with Magnus Carlsen and Garry Kasparov (both from 2015), are available, but the most recent is from June, 2016. Chess podcasting has a history dating back more than ten years. Former Women's World Champion Alexandra Kosteniuk was an early pioneer, starting with the stultifyingly scripted "Chess is Cool" — a travelogue of sorts that began in 2005, and ran for 35 episodes until the end of 2009. The full set is still available on the vintage page www.kosteniuk.com/podcast. 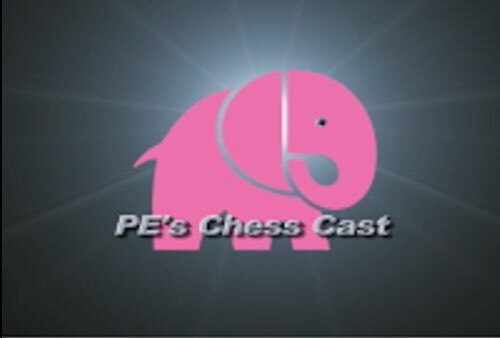 Also of the instructional variety was the amateurish but endearing "PE's Chesscast" (PE stands for Pink Elephant by the by) a video podcast with cute stories and useful, if clumsily delivered lessons. Sadly the pink elephant seems to have gone the way of the dodo since the show was last updated in 2011 and the videos no longer play back. I wonder what happened to that guy! Pretty sure he didn't go on to do Pink Elephant indie radio. The show was the result of a late night gabfest on the state of chess media at the Gibraltar Chess Congress (then GibTel now Tradewise). The idea was to combine serious chess news and interviews with the slightly sophomoric banter of my co-hosts. Billed as "Tony Miles meets Ali G" it was a lot of fun but proved to be a ton of work too — more than we could maintain as a trio at the time. Check out Lawrence's East London accent from those days. He's really poshed it up in the intervening years! We spent a fair bit of time in that episode discussing the FIDE elections won by Kirsan Ilyumzhinov, and the shortcomings of the "one federation one vote" policy. It's amazing how little some things have changed! Thirty or so episodes later, the podcast went silent at the end of 2012, but for a brief "reunion show" at the close of 2013. As recently as April, 2016, I said it was "officially dead". 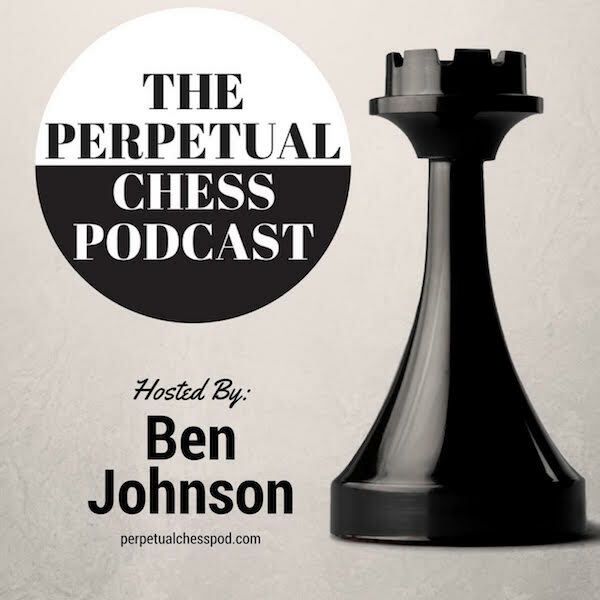 A new entrant (that deserves a post of his own, frankly) is Ben Johnson's Perpetual Chess podcast. 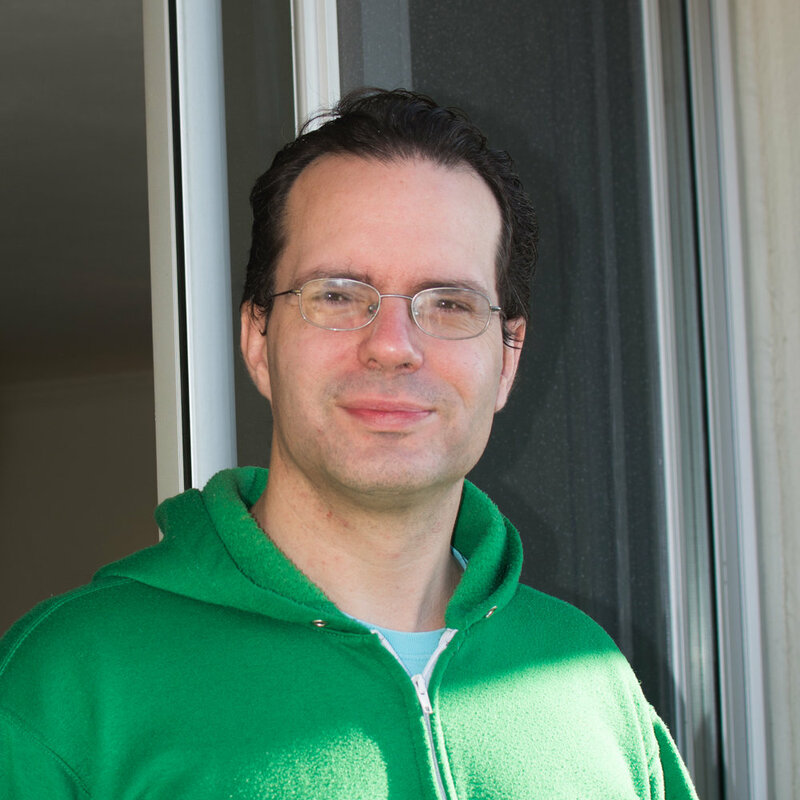 Ben is a master-level player who has been around the U.S. chess scene for decades and touts a mission to bring chess enthusiasts "unfiltered interviews with the chess world’s many fascinating personalities." Started just three months ago, the show's guest list has included chess24's own Jan Gustafsson and Peter Svidler, as well as U.S. Women's Champion Nazi Paikidze — who is flooded with interview requests nowadays in connection with her boycott of the Women's World Championship in Tehran. Ben is a skillful interviewer and I've learned something new from each episode — even those featuring players with whom I'm quite familiar. I've heard all thirteen episodes in their entirety and it's well worth the time invested. Thirteen weekly episodes to date! 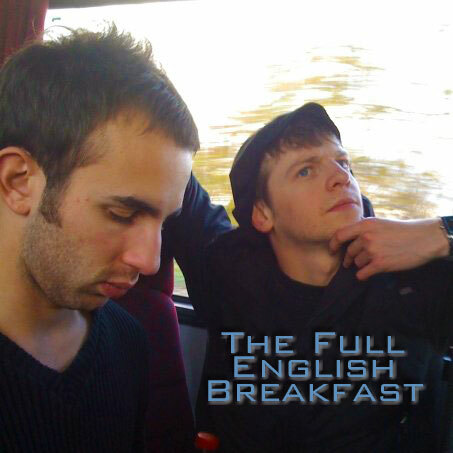 Just before the Perpetual Chess Podcast popped into existence, Trent emailed me to suggest we restart The Full English Breakfast once again. It wasn't the first time this thought came up. In fact it was always in the back of my mind, largely thanks to our persistent fanbase. Remarkably, we both have had the experience of being approached by random listeners of the show at chess events over the past few years, inquiring whether we'd ever start up again. It seems the occasional tweet and Facebook post sustained fleeting hopes. With renewed enthusiasm we started making fresh plans. The first of a new batch of episodes went online two days ago! With any luck, this time it'll be here to stay. Part of the convenience of spoken word content in general, is that you can listen while commuting or doing other things that don't require all your attention. For me that's often doing dishes, or carrying my infant son around to try to get him to fall asleep. 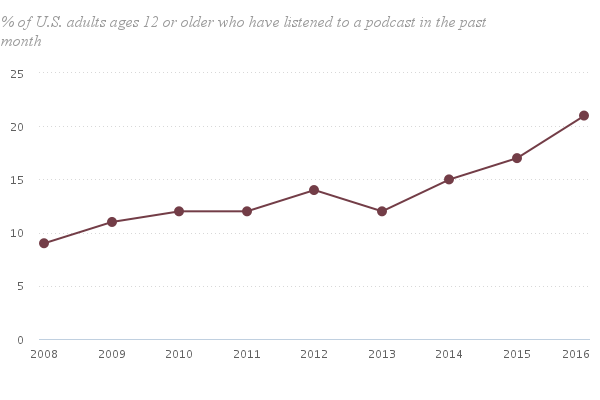 Today podcasting is in the midst of a minor boom, mainly due to the growth in the use of mobile devices. Curiously the trend has not really held when it comes to chess. One doesn't find more active chess podcasts today than there were in previous years. Several have come and gone, but Perpetual Chess is the first effort that looks like it has traction. This is still basically virgin territory, and I for one am excited to see how it develops! What do you think would make for an interesting show format for chess24? Macauley Peterson serves as Content Director for chess24. 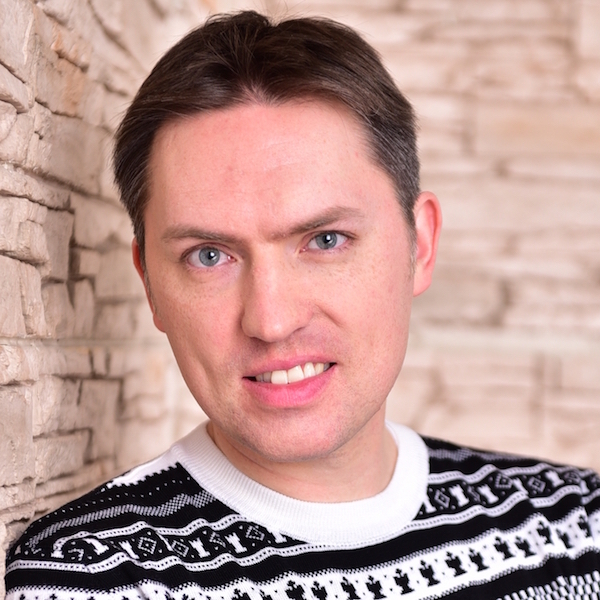 He is an Associate Producer of the award-winning 2016 documentary Magnus. His written work has appeared in Chess Life Magazine (USA) and uschess.org, New in Chess (Netherlands), "64" (Russia), Chess (U.K.), Jaque, Peón de Rey (Spain), Torre & Cavallo (Italy). He is a former "Chess Journalist of the Year" as voted by the Chess Journalists of America.